Chili Peppers 'Jalapeno' (Capsicum annuum 'Jalapeno'): growing, planting, caring. One of the most popular peppers ! The jalapeño is a medium-sized chili pepper cultivar of the species Capsicum annuum, about 70–90 cm (28–35 in) tall, with fruits 5–10 cm (2–4 in) long and hanging down with a round, firm, smooth flesh. Fruits grow in 70–80 days, and are commonly picked and consumed while still green, but allowed to fully ripen they turn red, orange, or yellow. 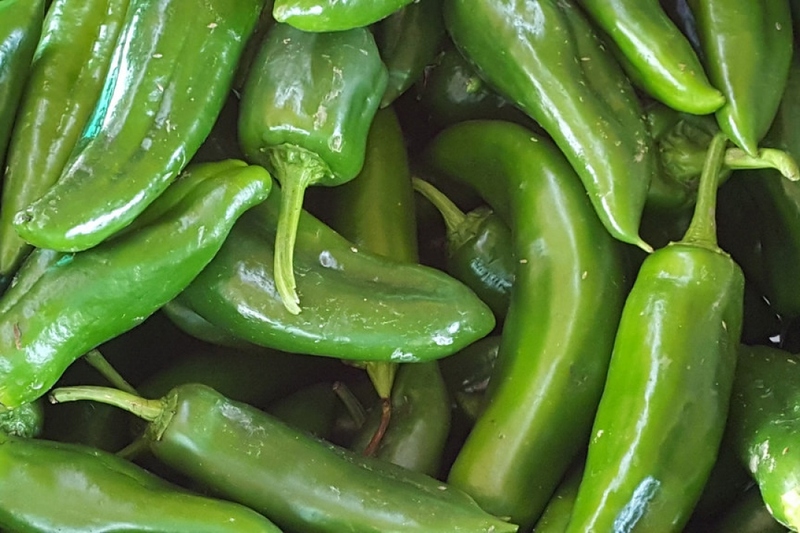 Some sweet hybridized varieties have been created with no "heat" although they retain the look and flavor of a jalapeño.